Kemmanagundi or Kemmangundi is a hill station at 1434m in Tarikere taluk of Chikkamgaluru district in Karnataka. 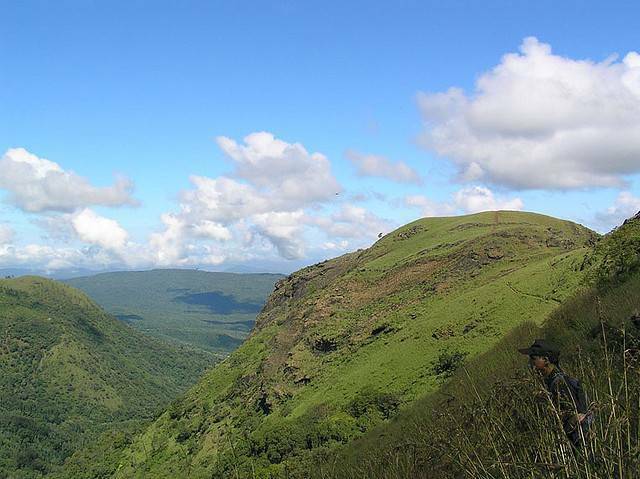 Famous for its Hebbee falls and Kallathi Falls, Kemmanagundi is a perfect trekker’s delight. The famous trekking point is the Z point that offers a magnificent view of the lush plantations and mountains around. Horticultural Department of Karnataka maintains a resort. Do check out the rose garden maintained by the Horticulture department to check out the lovely blooms and exotic roses.